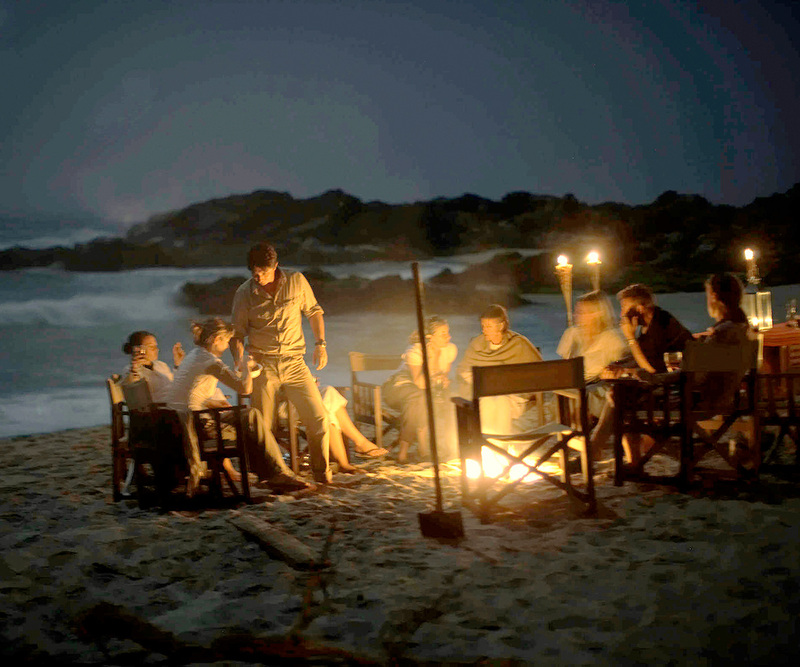 Where real excitement meets true luxury. 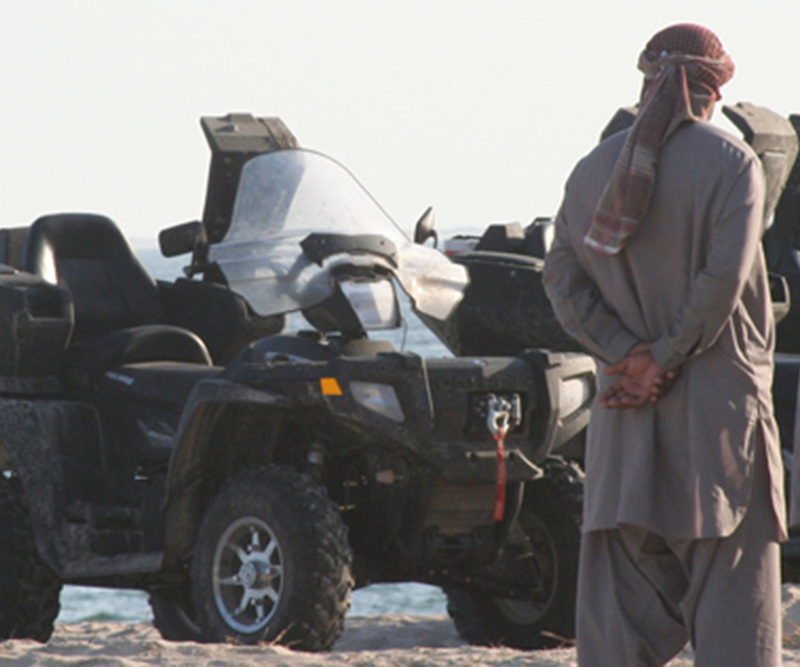 Combine an overland journey with some time exploring Oman’s magnificent coastline from the Ocean. 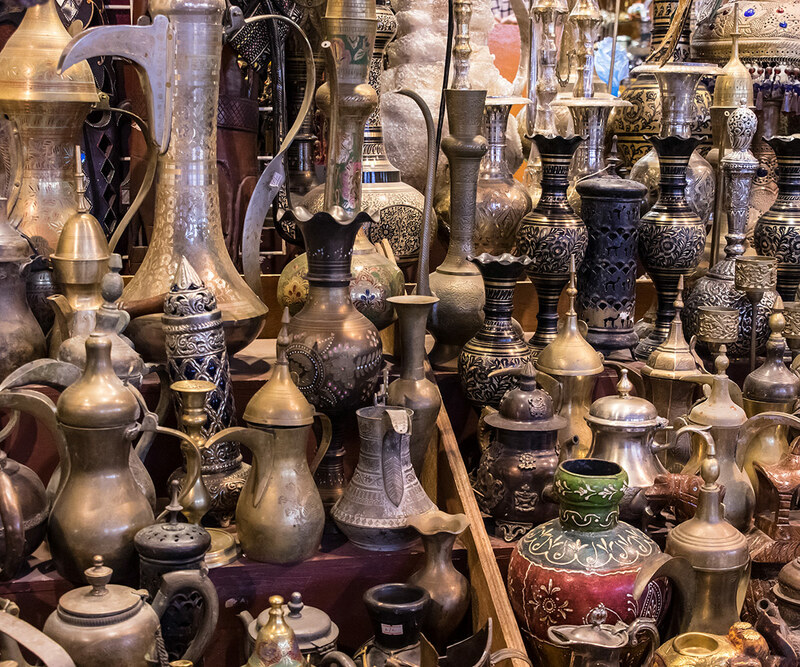 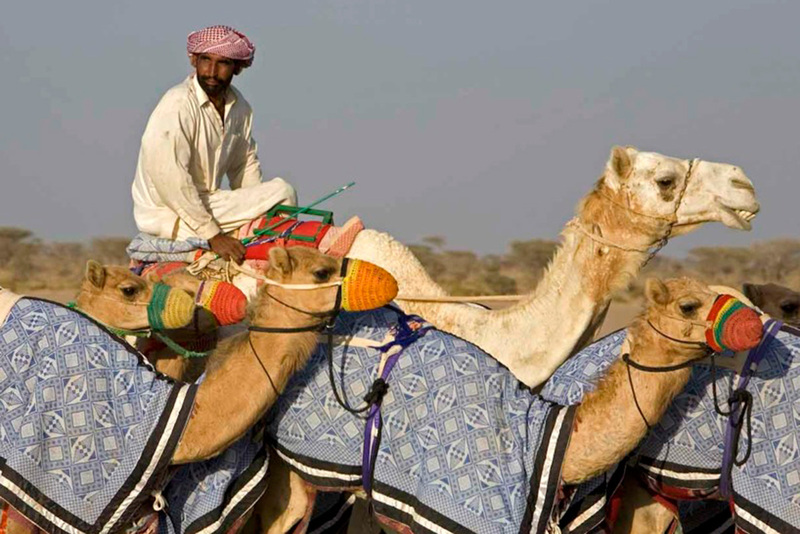 Get under the skin of Oman’s rich nature and culture with a specifically-focussed trip. 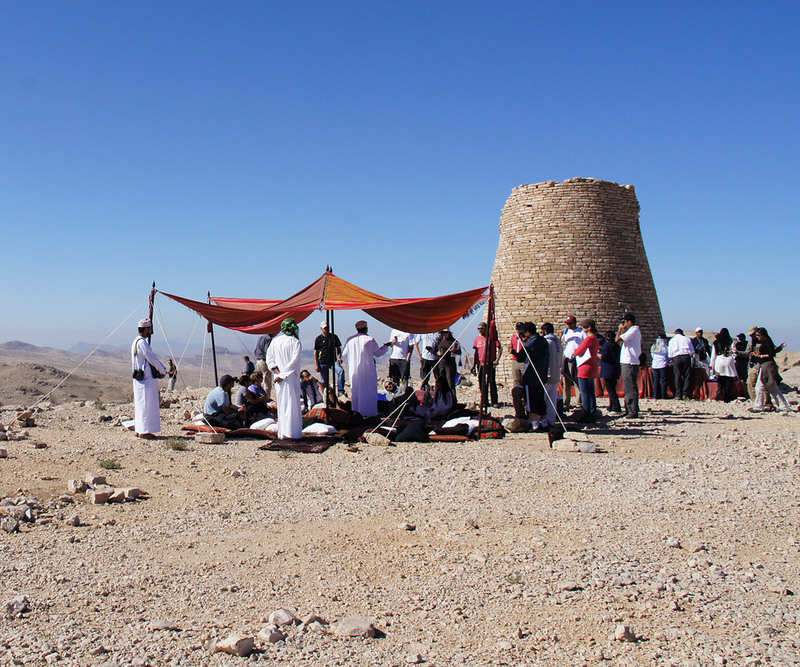 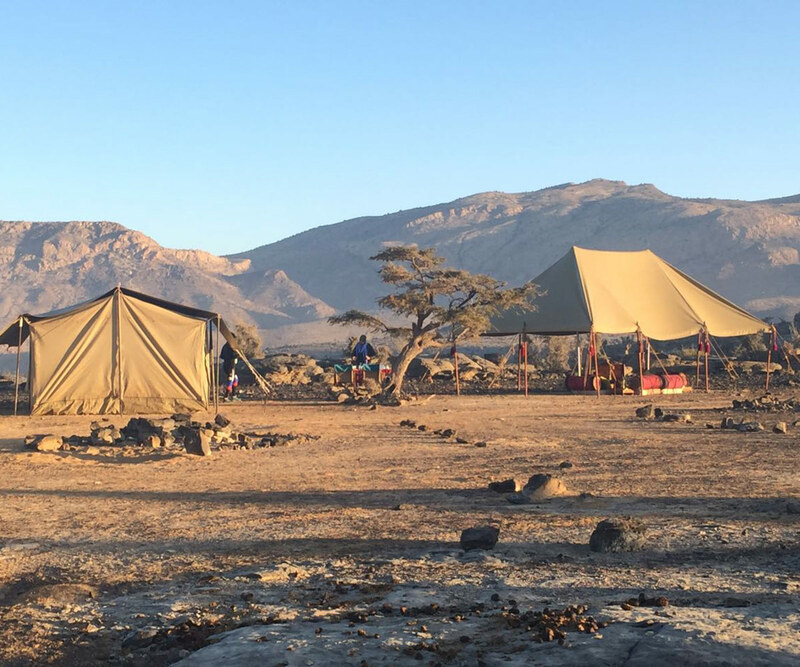 Enjoy one of Northern Oman’s great multi-day treks without compromising on comfort.